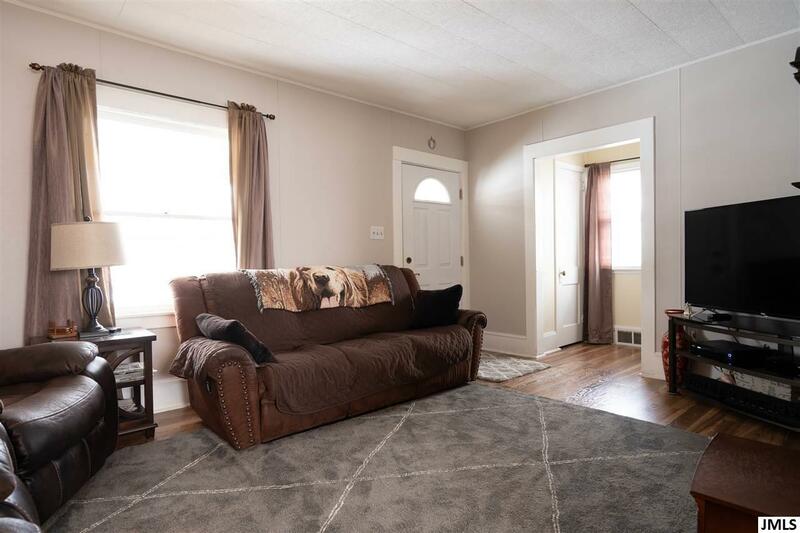 Located on the north side of the City of Jackson, this beautifully remodeled home is ready for its new owners to call it home-sweet-home. 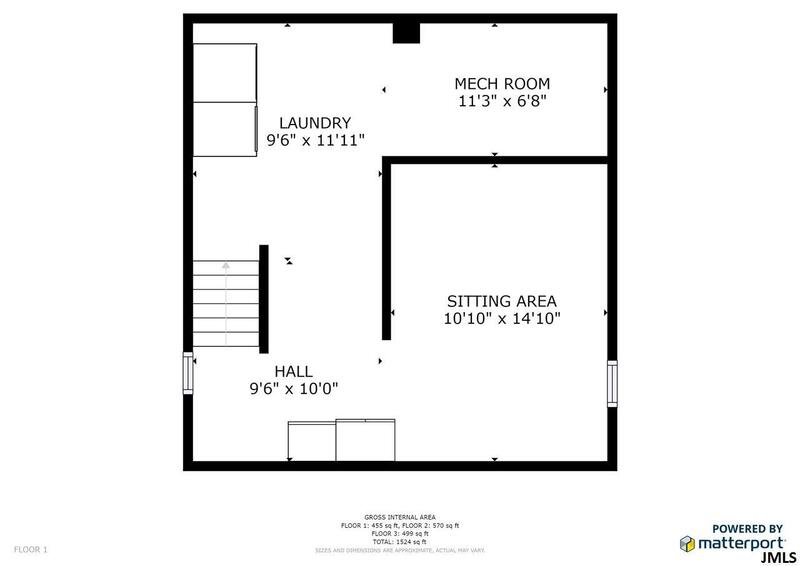 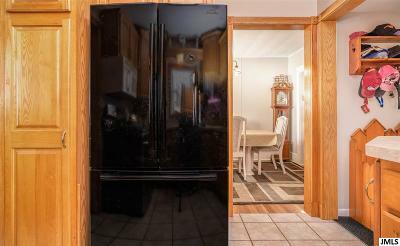 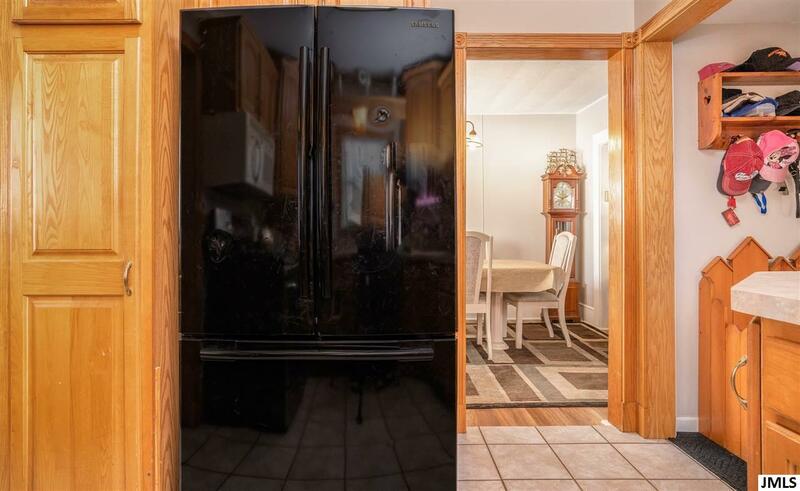 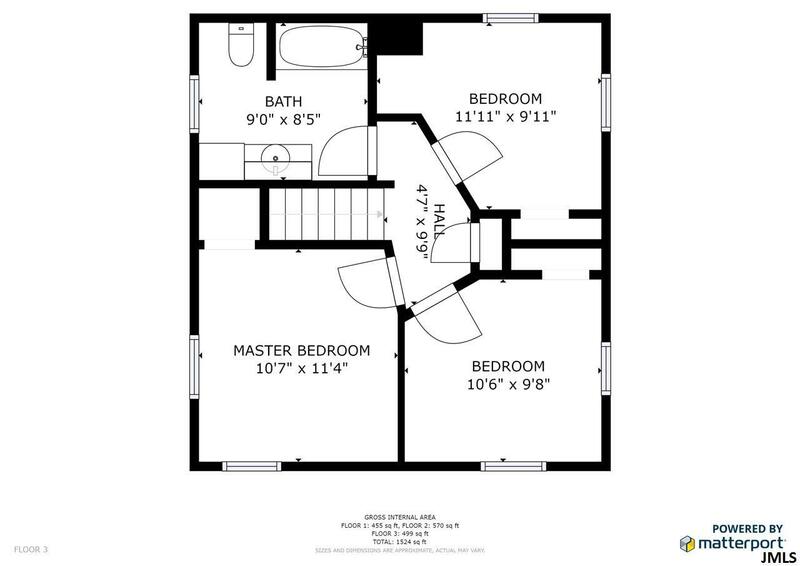 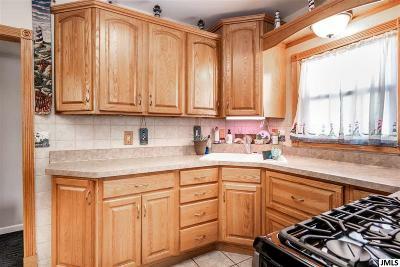 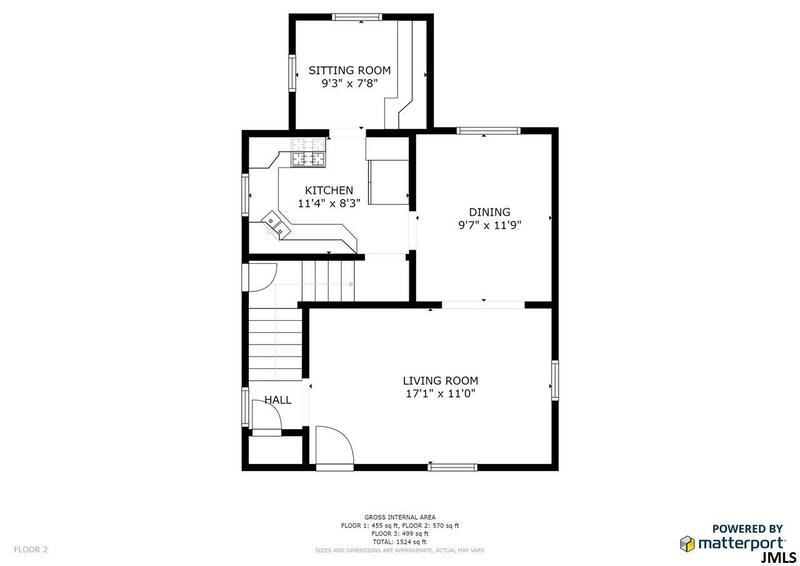 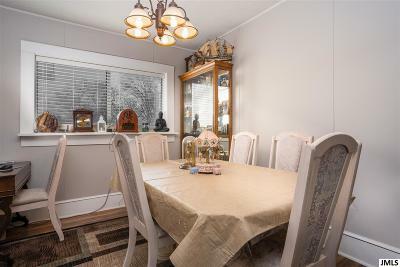 Main floor features updated living room, dining room, and kitchen with full appliance package and breakfast nook. 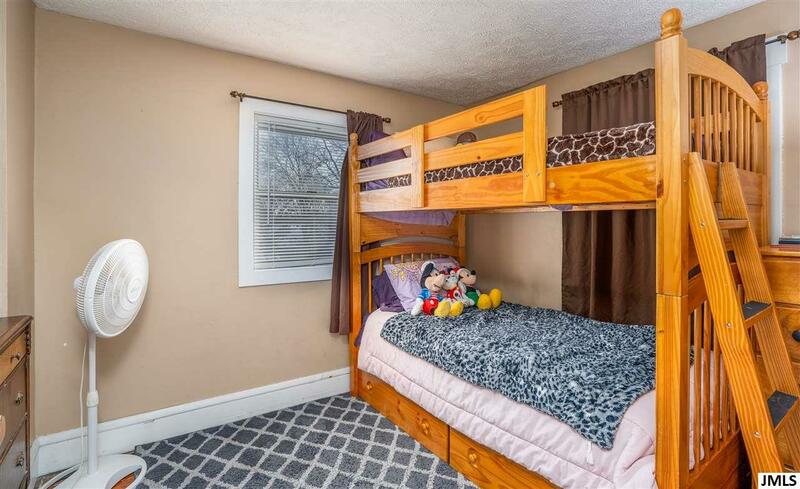 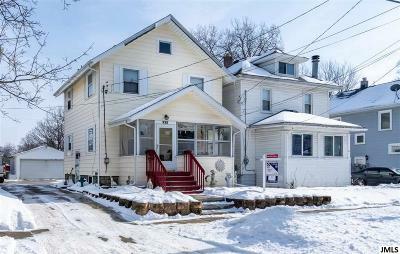 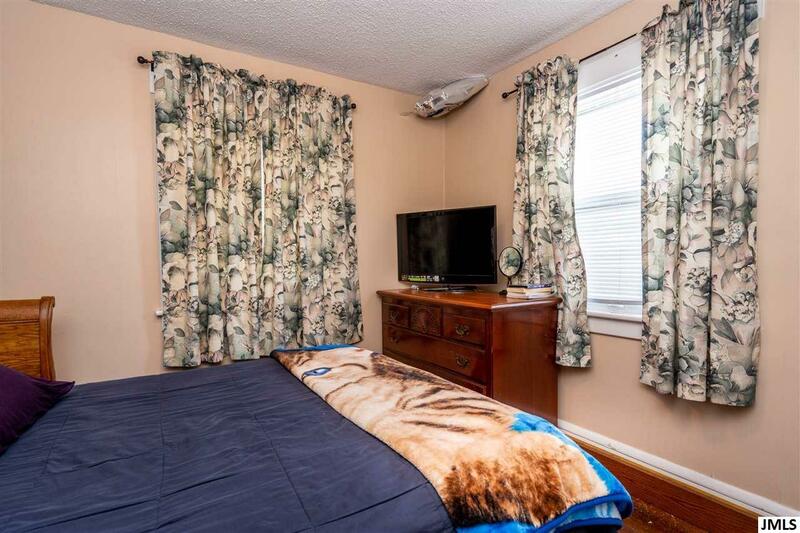 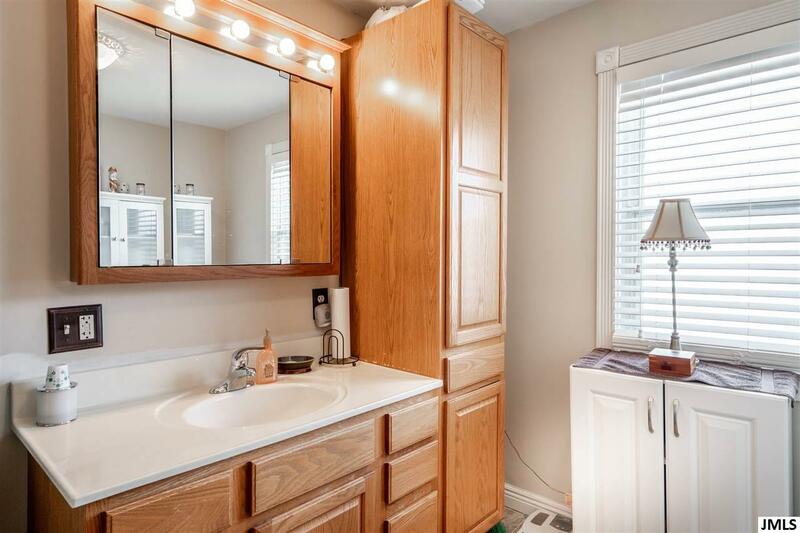 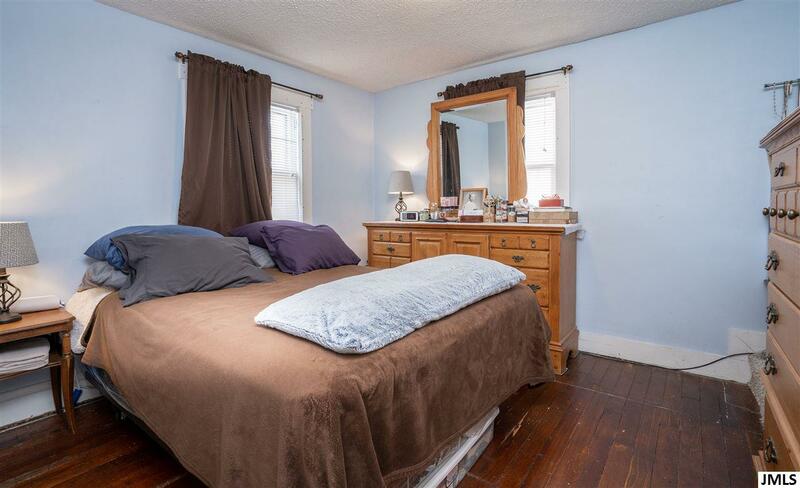 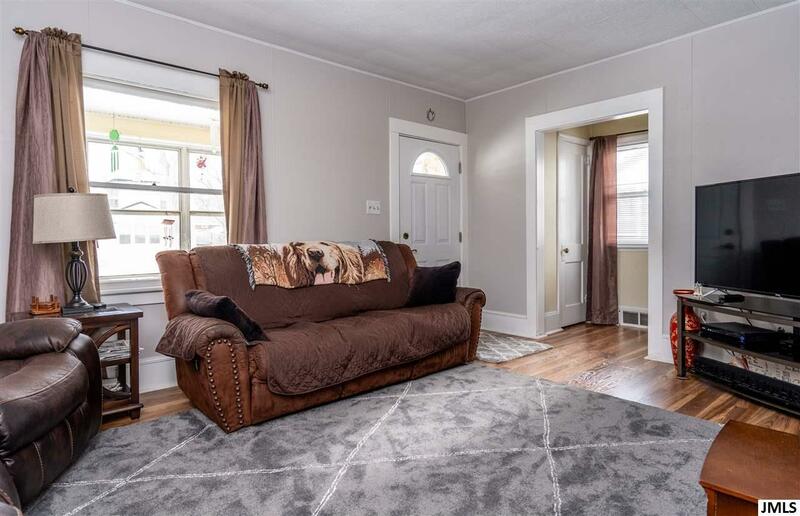 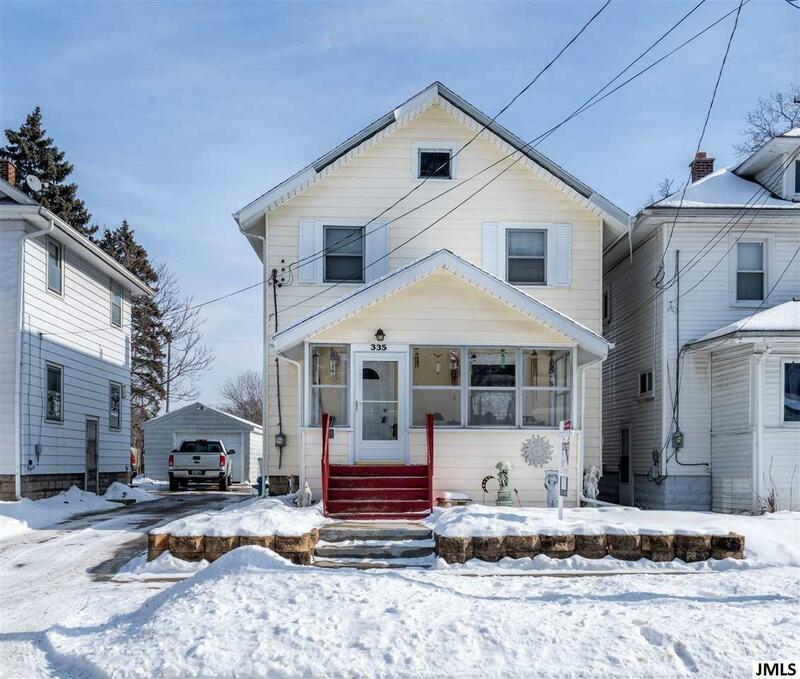 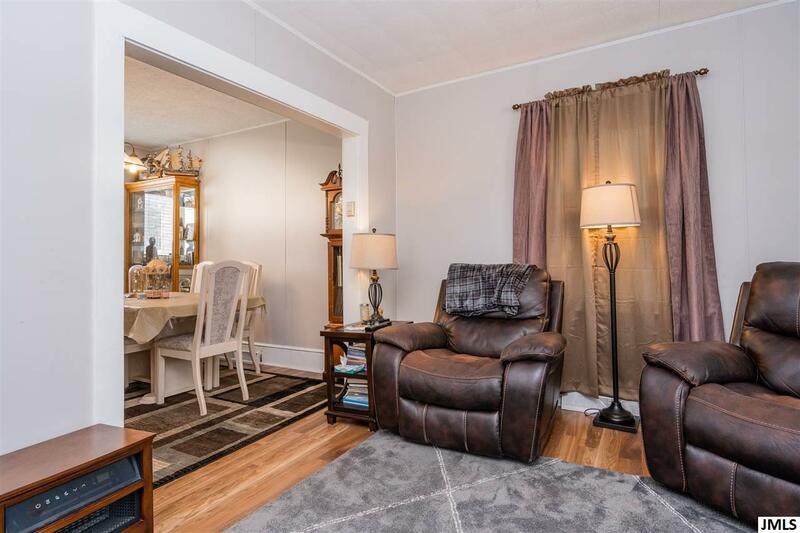 Second level provides three large bedrooms and an updated full bath. Living room, dining room, and bedrooms have wood floors. 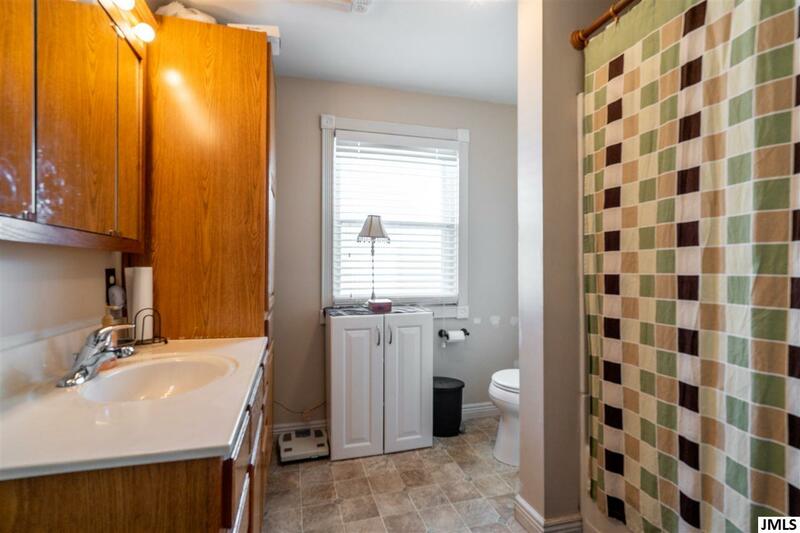 Kitchen and bath have tiled floors. 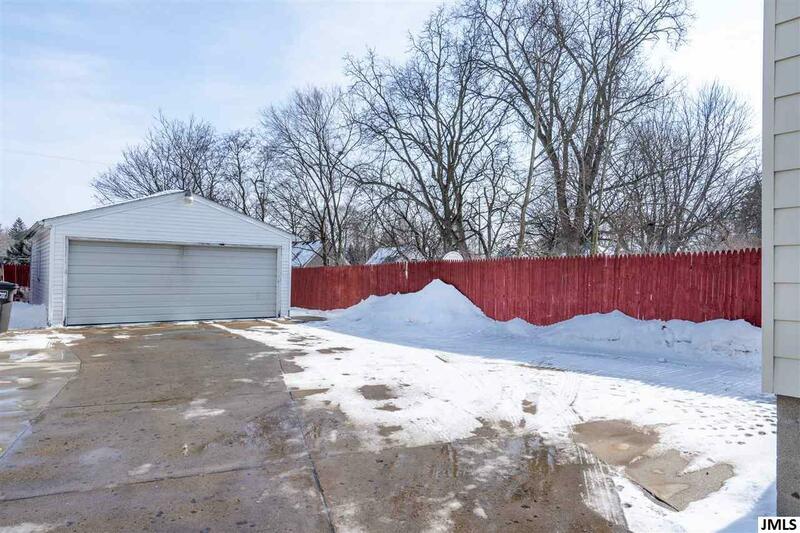 Exterior has new entry, large garage, and fenced back yard. 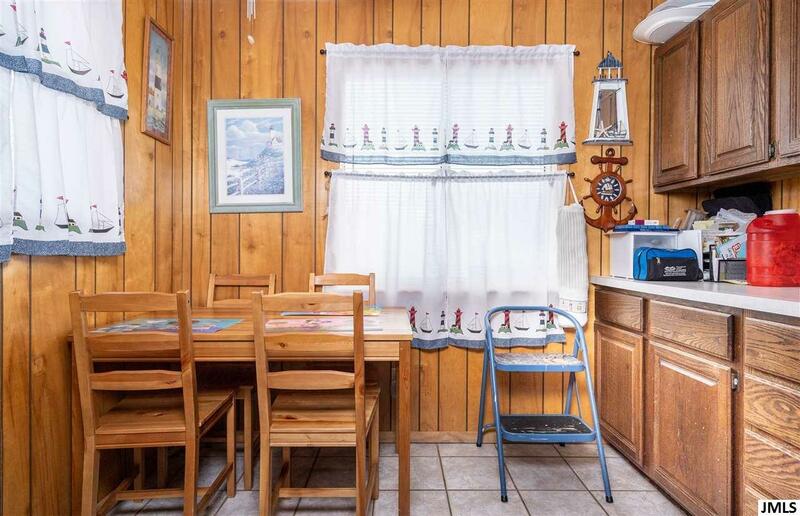 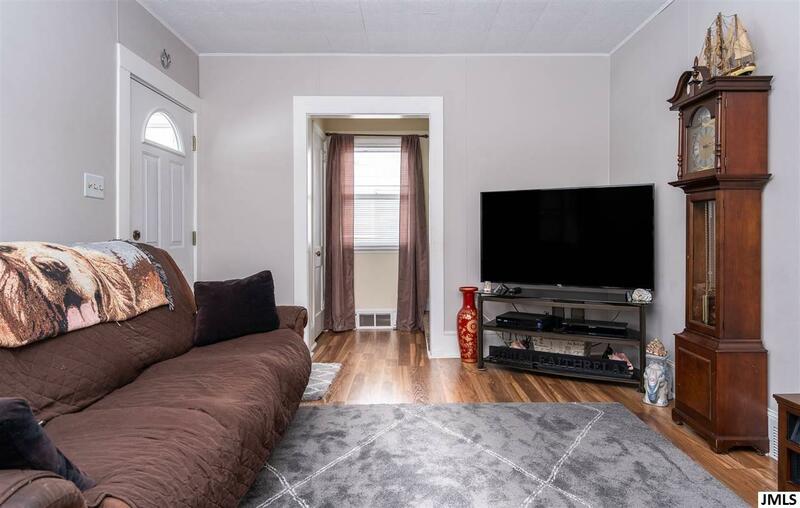 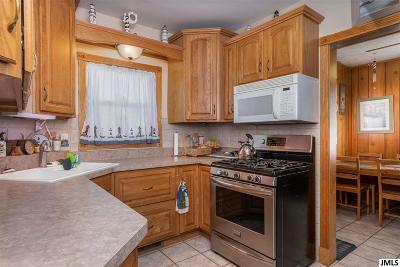 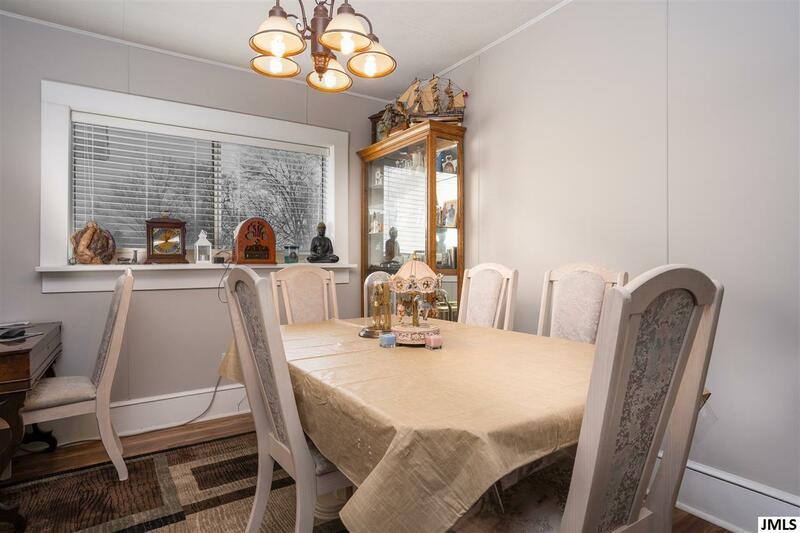 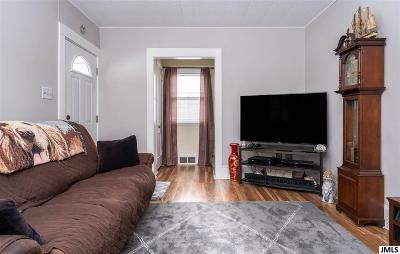 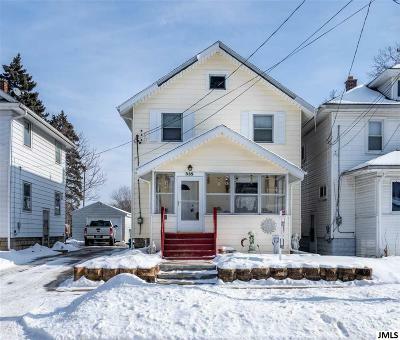 Home is located close to parks, shopping, dining, and easy access to I-94 for commuters. Visit the virtual tour and call to schedule your private showing.